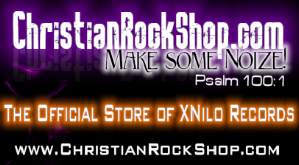 Located in the Keystone state of Pennsylvania; XNilo Records is an independent Christian metal & hard-rock record label that seeks to support and promote bands that are spreading the message of Christ through the outlet of quality music. We are a musician owned label and so our staff understands on a very personal level the struggles of the industry from the view of bands and artists alike. Therefore, the goal of XNilo Records is to have a label and home that relates to the mission and ministry of Indie Christian bands. 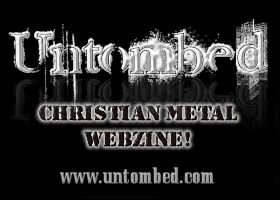 We work hard to create a deeper connection, trust, and partnership to bring the bands/artists exposure and support. 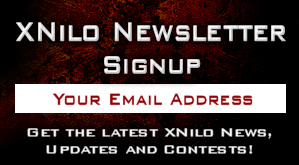 The name XNilo comes from the Latin phrase ‘ex nihilo’ [ex nee-loh], which means “out of nothing”. It’s often used in reference to God and Creation. God is The Creator ex-nihilo, that is, He created from out of nothing.